The Ross Valley Seniors is a fun, active, social group who meet on the first Thursday of each month. 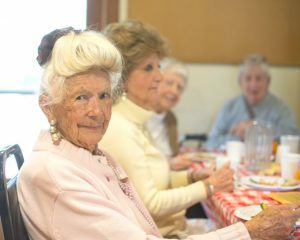 Fairfax and San Anselmo collaborate to bring seniors a monthly luncheon with special topics. Activities include historical talks, physical activities (including Bocce Ball! ), information on resources for the aging population, games, crafts and many other activities. Lunch is provided.